Why a Center For Sustainable Food Education (MEAD)? Mouans-Sartoux is a 10,500 inhabitants city, located in the French Riviera, near Cannes and Grasse. It is administered by a municipal council of 33 elected representatives, a team that has always been driving policies aware of the needs of today's residents and those of future generations. The city also intends to respond to local needs while giving envy to leaders of local communities in France and Europe to lead ambitious and pragmatic projects. Haute-Combe, the six-hectare municipal agricultural site near the city. The Center aims to food self-sufficiency on the territory in the way to allow every inhabitant, whatever his income, to eat healthy food while taking care of the environment, and while preserving nourishing lands for future generations. MEAD wants to develop reflections and actions around food policies in all territories. The plan integrates five major sectors of work. A thousand daily meals served in catering, 100% organic and without additional costs. Since 2012, the canteens of the city cook 100% organic. 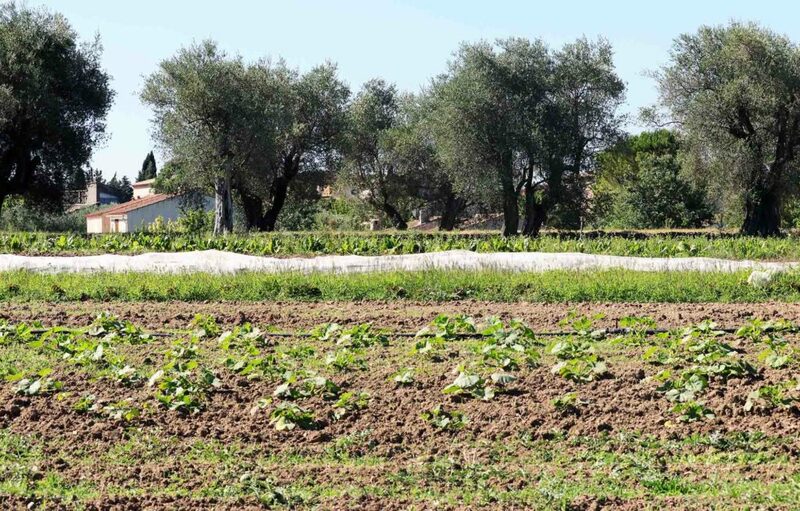 Supplies are mostly local and 85% of the vegetables come from the municipal farm Haute-Combe, an old four-hectare estate bought at the gates of the city (extended to six hectares in 2015) where a farmer employed as municipal statute conducts crops. Eat organic and local, that's it, and not more expensive: the qualitative leap has been achieved on a constant budget, thanks in particular to the savings due to a 80% reduction in food waste. 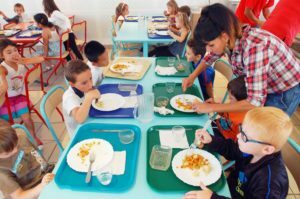 Sustainable Restoration Observatory set up in November 2012 allowed to study the effects of this policy on the family eating habits. 85% of them said that they have evolved towards greater sustainability!